A great platform for many startups, perhaps the future reference for tomorrow's digital trust. On the agenda for this 2018 edition of TRUSTECH: 3 days of events, networking and content. There are more than 300 exhibitors and 250 international speakers. TRUSTECH is also a great platform for many startups that will have the opportunity to present their solution, perhaps the future reference for tomorrow's digital trust. 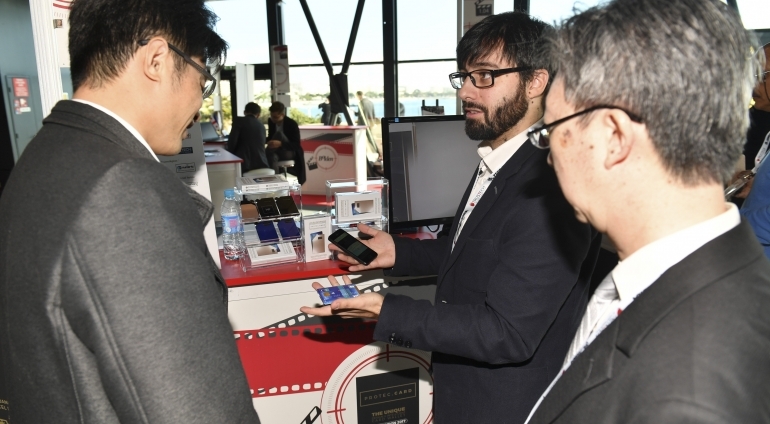 Discover in the press release more incubators and a non-exhaustive selection of startups that will attend TRUSTECH and present significant innovations aimed at facilitating the daily life of companies and individuals in terms of digital trust and payment.